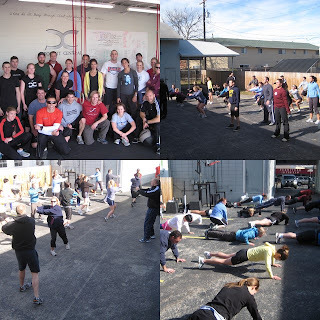 2008 will be the year of Crossfit in Texas. Texas will have the most affiliates in the Country after California going into 2009. I am proud to be apart of the best fitness community in the World!